Games like Liverpool versus Chelsea often go one of two ways. They are either an exhibition of spectacular end-to-end football where the fans are treated to goals, chances and generally entertaining football. Alternatively they can be pragmatic affairs where both sides cancel each other out, leaving it as a battle in the midfield with limited opportunities to get a shot on goal. Unfortunately for those watching at Anfield and on TV, Sunday’s clash fell into the latter category – and many of the Reds’ supporters have taken to Twitter to blast Roberto Firmino’s contribution to the drab encounter. The Brazilian was not in the game for long periods of time and when he did find himself with the ball, he did not do a lot to change proceedings. 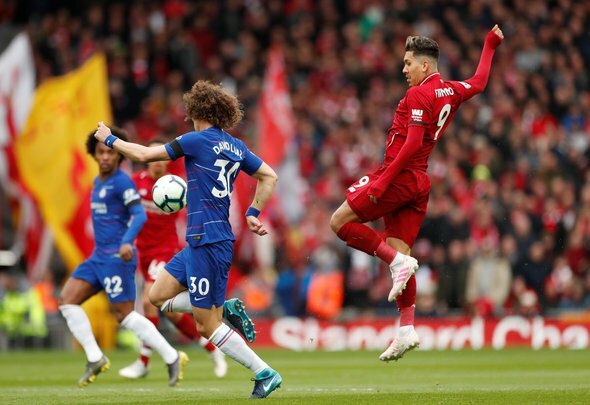 He cannot be expected to make an impact every week and credit must fall at the door of the Chelsea defenders for keeping him so quiet, but it was a disappointing showing from the Brazilian. The 27-year-old will be frustrated with his performance, there is no doubting that, but sometimes you just have a bad day at the office. Bobby Firmino dropping a 0/10 so far. Awful. Fabinho has had a great game, Firmino having a shocker. Firmino not at his best.